New Black Keys video! Its no secret that I like the videos the Black Keys make, combine that with new material and you can bet I was pumped when I saw this one. 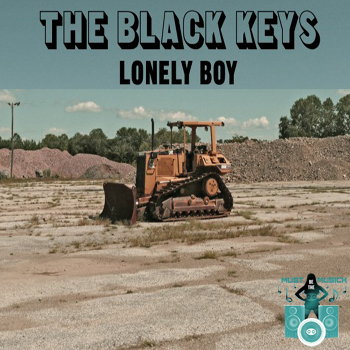 Lonely Boy is the first single off the Black Keys upcoming album El Camino which is available December 6th. After my first two listens, my first thought was 'thank god, they didn't let the fame mess with them'. I hate to be the guy that gives up on artists once they get some mainstream love, but with the amount of tv shows and commercials that have used the Black Keys' music over the past 12 months, I was a little bit worried. Thankfully the blues rock duo has remained true to its roots. Check out the video below, and get your pre-order in asap and they'll hook you up with the mp3 for Lonely Boy. Snoop Dogg & Wiz Khalifa - "Young, Wild and Free"